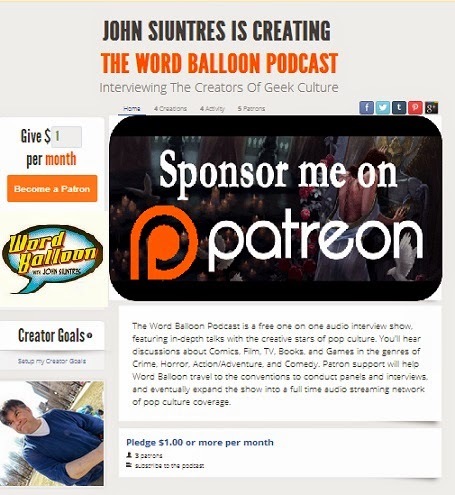 Word Balloon The Pop Culture Interview Podcast: Ethan Van Sciver And The Sinestro Corps. Ethan Van Sciver And The Sinestro Corps. 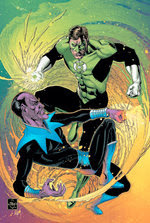 Ethan Van Sciver is back to showcase THE SINESTRO CORPS, in this very spoilerrefic conversation. 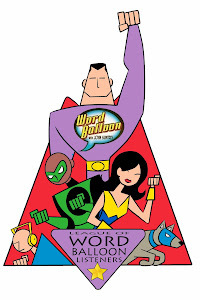 Ethan talks about his collaborative process with Geoff Johns, his early years, and what's in store, for the rest of 2007.